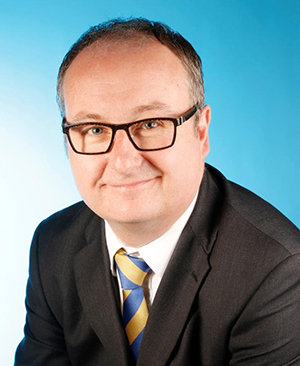 BNP Paribas Leasing Solutions UK has appointed Mike Quinn as their Risk Director. Quinn brings over 25 years of experience in finance and leasing to the role, encompassing risk, sales, operations and IT project work. As Risk Director for Leasing Solutions, Quinn will be overseeing both of the business’ two key divisions: Technology Solutions (TS), which provides dedicated leasing for equipment including office, telecoms, and IT, and Equipment and Logistics Solutions, which specialises in agricultural equipment, construction, materials handling and commercial vehicles. Risk control at BNP Paribas Leasing Solutions is already managed very well,” notes Quinn.